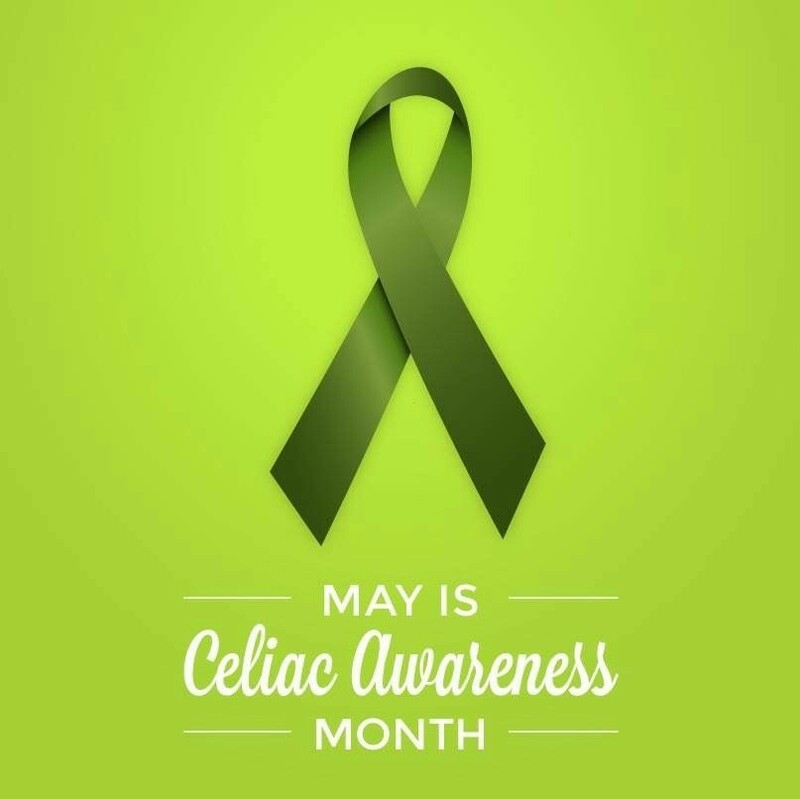 As it happens, May is the “awareness month” for all that ails me: celiac disease, rheumatoid arthritis, and lupus. And, if you’ve read my blog for any length of time, you know I’m all about education. And several of my fellow spoonies are observing their respective illness awareness with daily Insta posts or blogs or FB articles. And I think that is awesome. However, this year, I decided not to do that myself. I felt that it would just be too much for me right now, when I’m really focused on other things – my nutrition program, work stuff, a “to-read” bookshelf that has overflowed onto the floor, a list of other blog topics I want to write about, learning to cook vegan/veggie well, some issues with my oldest child, and wanting to share more about sober living as I live and learn – and I also just knew that a full month spent writing on nothing but being sick would be detrimental to my mental health. Still, of course, I had decided to acknowledge this month with a post. I just didn’t know when. Enter The Flare From Satan’s Own Hell. Despite making some amazing changes that are helping my health, no amount of self care can offset the sudden stress of parenting a 16 year old having major issues. They all hit my husband and I over this past weekend, we hunkered down and processed them, and now my body is responding rather violently. Bring on the heating pads, the high dose prednisone, the braces, the pain. And, so, it’s awareness blog time. But it’s not the awareness post you think. I’ve written plenty on my RA and Lupus. They are a nightmare. The pain, the joint swelling, the fatigue. And, even worse than that, the unknown progression and prognosis. It’s terrifiying at times. It’s deadly serious and that is why I’ve committed to a holistic approach to dealing with it. And I’m sure I’ll write more about it again. But I think it would be more helpful to focus on where it all began, the event and illness that started it all, the “little” disease that, if ignored or overlooked, sends me straight to the hospital with a flare of all three ailments: my celiac disease. Back in 2012, I became abruptly ill. I was suddenly so sick that I was in bed, sleeping, for three days, which was highly unlike me. I then became extremely short of breath. Being Nancy Nurse, I self diagnosed that it might be some kind of crazy non-cough variant pneumonia and told my husband I needed to go to the ER as it was a Saturday. At the ER, it was determined that I was short of breath due to profound anemia that was later linked to a GI bleed caused by celiac disease. Because I was diagnosed around the time that people began going on gluten free diets for weight loss and also for “gluten intolerance”, more GF products were available than ever. However, I quickly learned that these “diets” sometimes also caused restaurants and their servers to believe that it wasn’t necessary to take GF food seriously, sending me to the ER. Still, sometimes that hasn’t even worked. And I also got mysteriously ill with what was later found to be lupus and RA. As our systems don’t exist in a vacuum, if my celiac is triggered, my RA in particular will also flare with fury of all hell and it can take weeks to reign it back in. So, now I have a handful of restaurants I trust and a passion for nutrition and home cooking. Nothing in this world tastes good enough for an IV iron infusion. All that said, what does this mean for everyone else? I suggest a few things. First, as always, pay attention to your body, pay attention to your body, pay attention to your body. I did have quite a few symptoms for YEARS that I ignored because I was young and therefore bulletproof. Perhaps I could have avoided some of the damage if I had been diagnosed sooner or at least I would have missed having gotten so deathly ill in 2012. 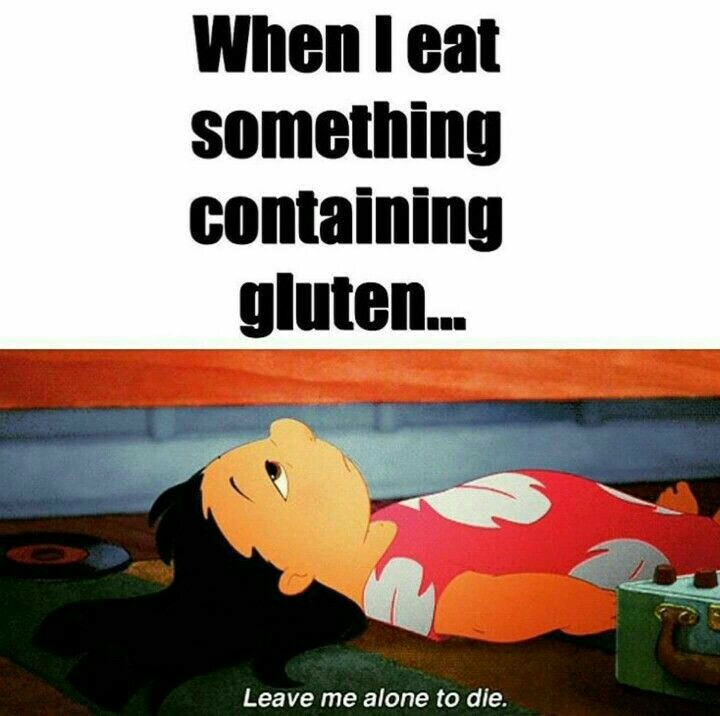 As for dealing with your celiac friends, please still include us. Not only do I have celiac disease, I have also developed some common – to celiacs – food allergies. I already KNOW that I am impossible to feed at social gatherings and would never put my friends out. I’m also a half vegan vegetarian. I really need to cook for myself. I’m happy to do so. And guess what? I’m happy to share with everybody else too! I’ll load up my picnic basket with GF, veggie goodies for the whole gang and be on my way to the party. And literally everyone I’m friends with who is on a restrictive diet – GF, vegan, kosher – feels the same way. So let us come play too. BUT – if you made something you are just dying for me to try that you know is safe – please be sure that you know that you know that you know what I can and can’t have. It really isn’t worth it. I promise. 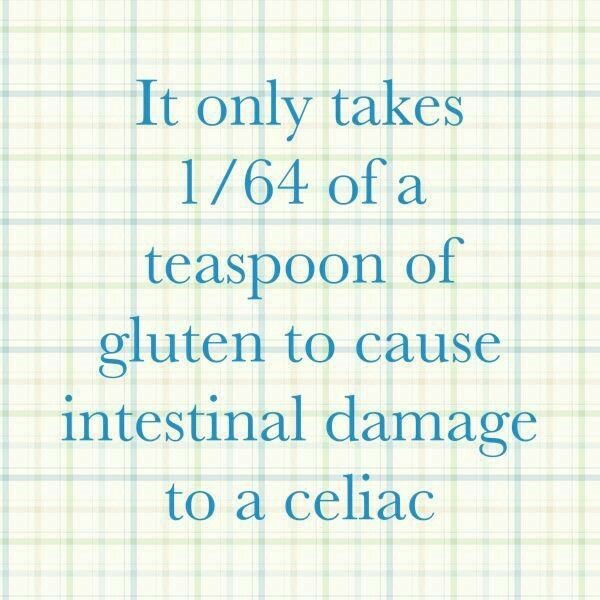 Now, see, we are all aware of celiac disease. I’ve done my duty for this year. Let’s all go be well and live happy.